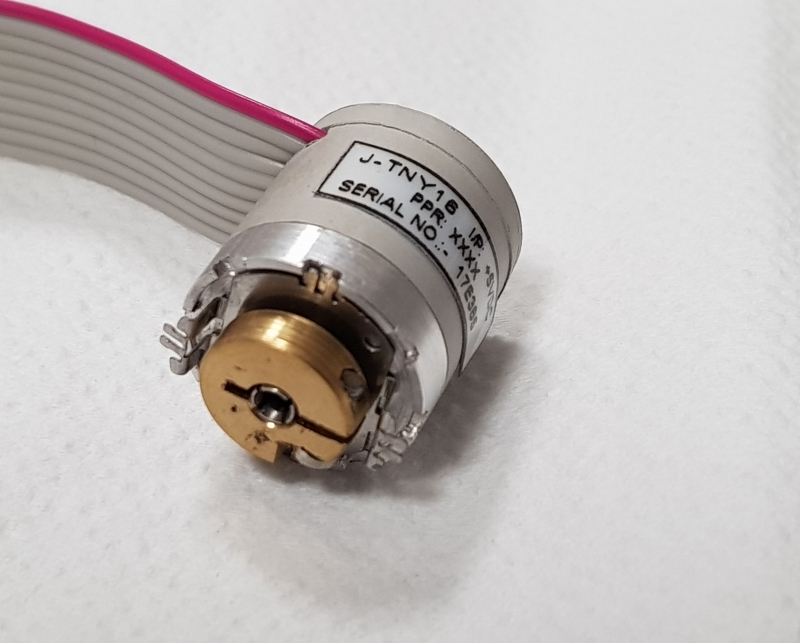 The 16mm diameter Hollow Shaft encoder, at a total height of less than 22 mm and a resolution of up to 80,000 CPR, is mechanically built as a perfect replacement for a well-known European encoder. The encoder is suitable for a harsh environment, including military applications. Also, the encoder is resistant to temperatures of -40 to + 125 degrees. The encoder is manufactured in India and it perfectly fits your application needs as well as your Indian offset requirements.